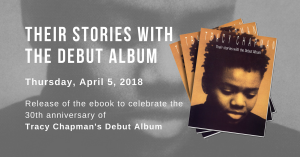 The Crossroads Tour began just after the release of Tracy Chapman second album entitled Crossroads. 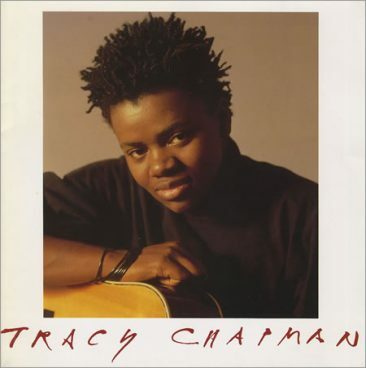 It was the very first time that Tracy performed with her own band. 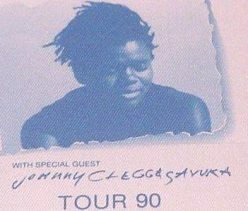 Johnny Clegg embarked with them to open shows on the US. tour. 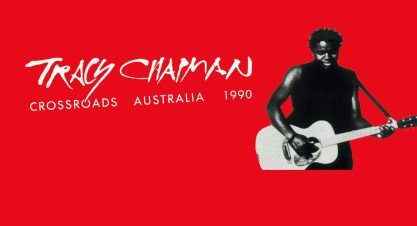 It’s the only Tracy Chapman tour that visited Japan. 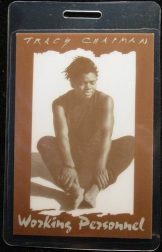 Ticket for the Lisbon concert on november 03, 1989. 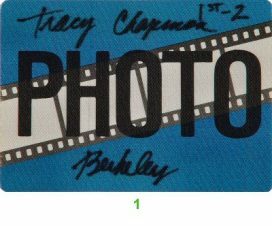 Ticket for the Oklahoma City concert June 02, 1990. 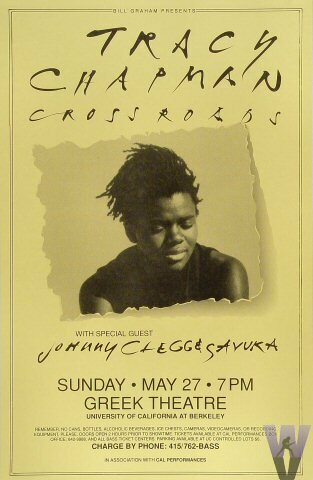 Poster of the Berkeley concert. 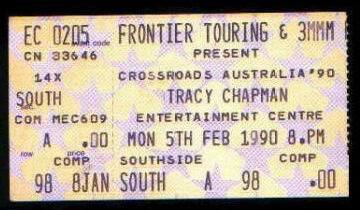 Ticket for the Feb 05, 1990 concert.